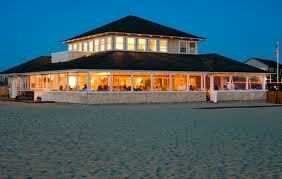 Enjoy the breathtaking views, impeccable service, and award-winning cuisine of Galley Beach. This year we’ll be treated to the culinary creations of newly appointed Executive Chef Neil Ferguson. We can’t wait to see what he prepares!